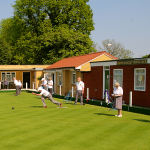 Abbots Langley Bowls Club operates from a green that is owned and maintained by the Parish Council. As part of the tenancy agreement, during the normal bowling season, one rink is available for public use. To make arrangements to book a rink at the Bowling Club then please refer to the how to book link. 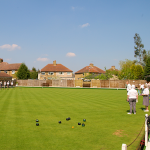 Parish Council staff will arrange a convenient time with the Bowls Club. 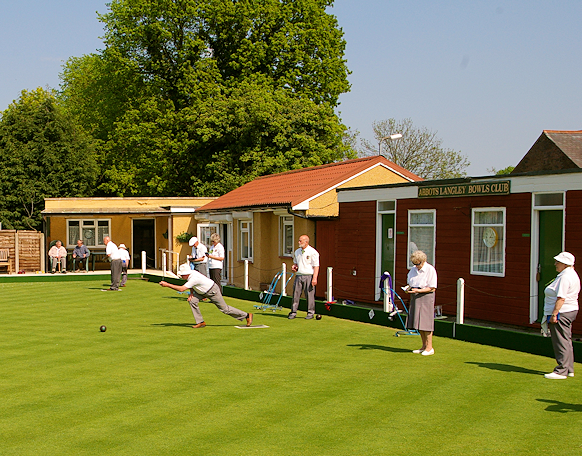 Whilst certainly not exclusively for those of retirement age, bowls is a sport that can be played when other sports become too demanding. Socially bowls is a very friendly game. It is usually played in teams of four, which gives the opportunity to chat with team mates and opposition alike. 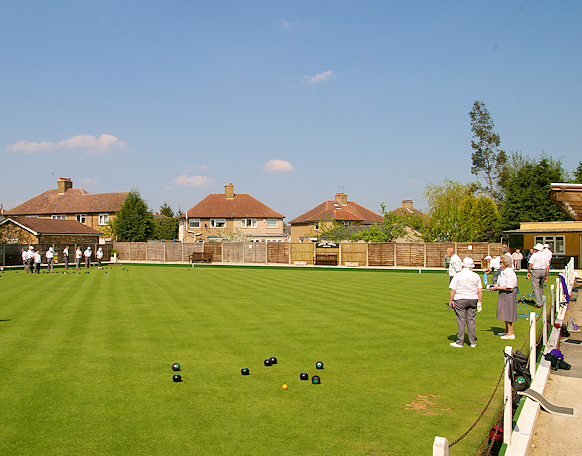 If you are interested in joining Abbots Langley Bowls Club further information is available on the club’s website.